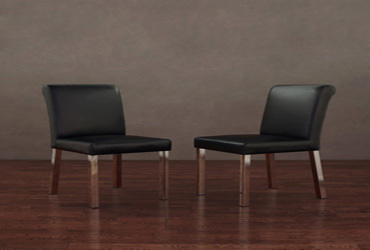 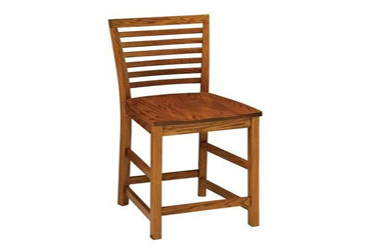 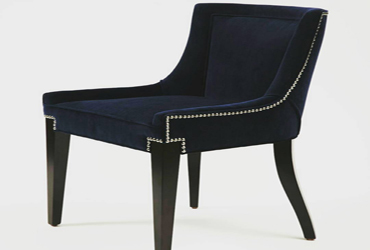 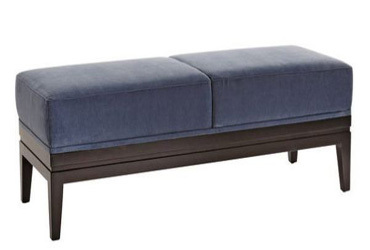 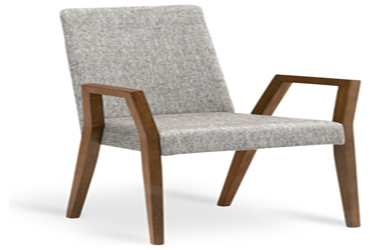 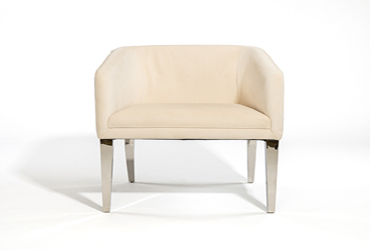 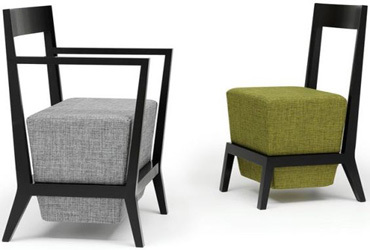 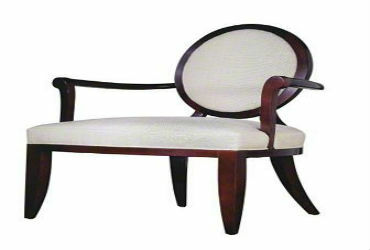 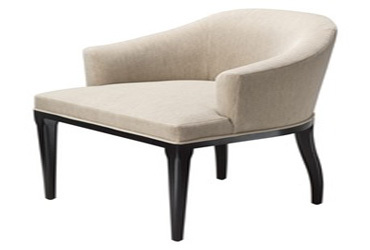 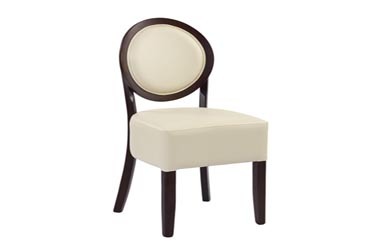 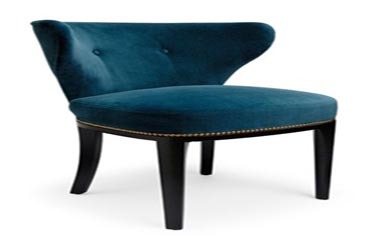 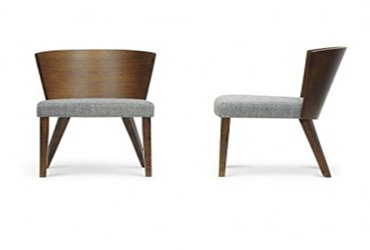 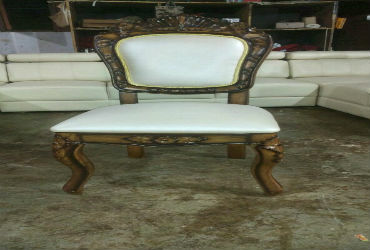 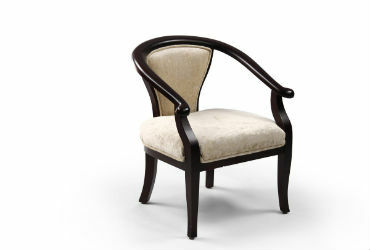 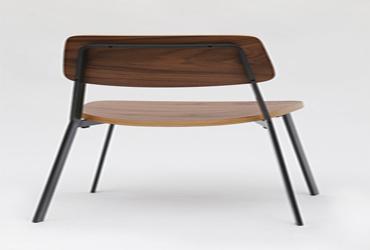 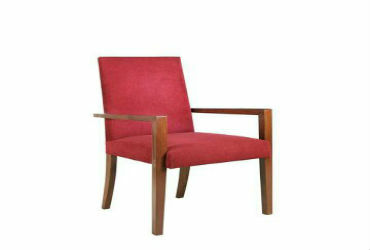 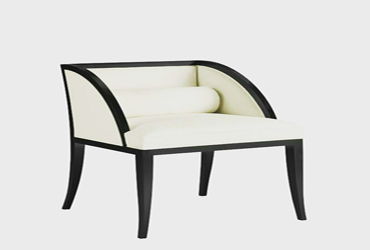 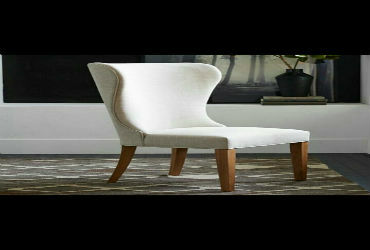 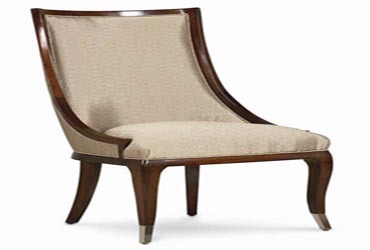 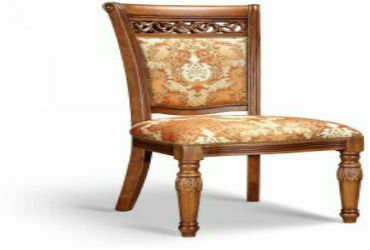 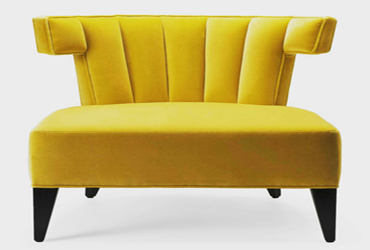 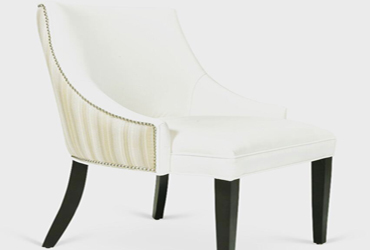 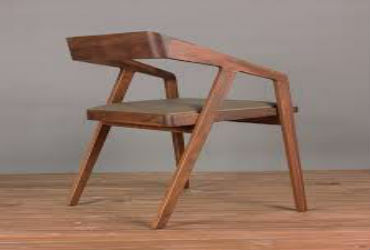 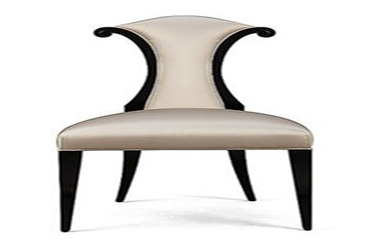 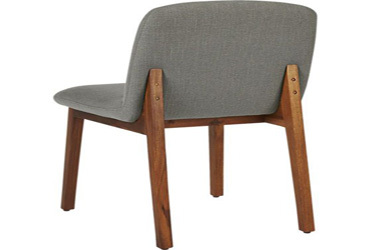 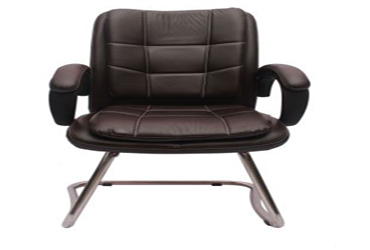 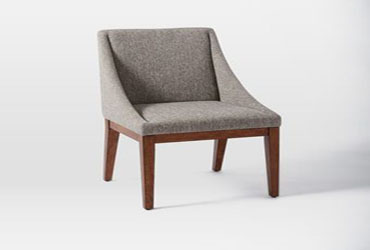 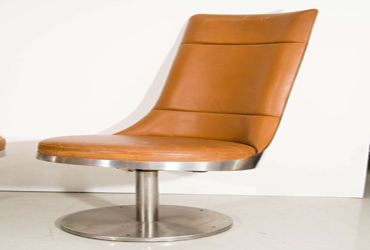 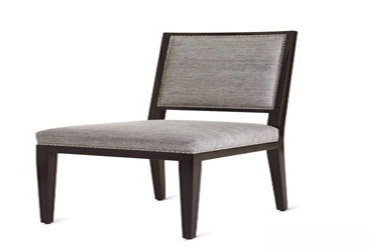 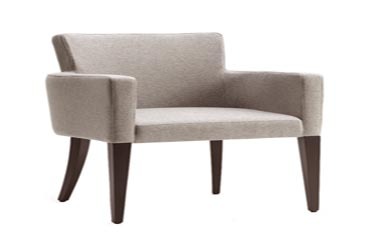 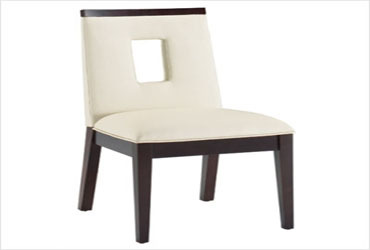 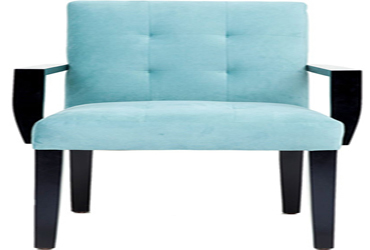 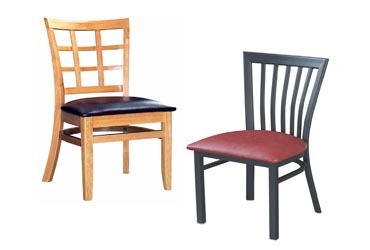 WoodInn Furniture provides the best Dining Chairs designs where you can sort out all the problems of scarcity in the space at your room and get the Dining Chairs of the size and space available in your room. 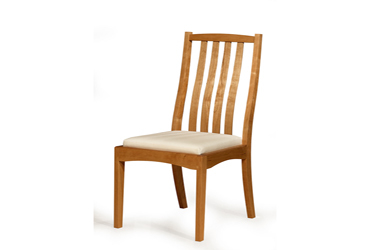 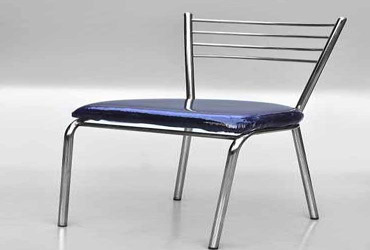 We have a fantastic collection of Dining Chairs that gives a trendy look to your home with all the latest designs Dining Chairs. 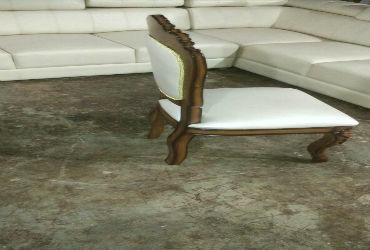 We have a variety of designs available for you to choose from. 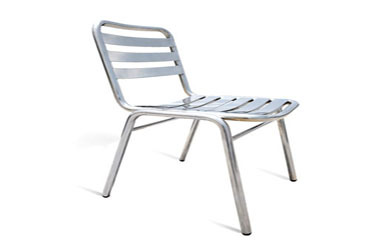 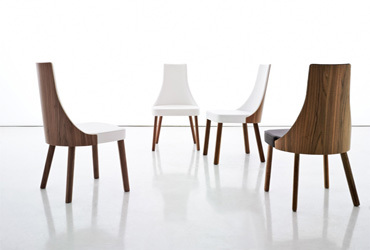 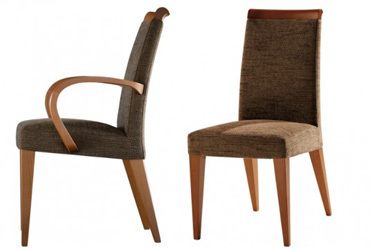 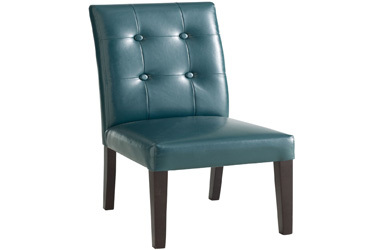 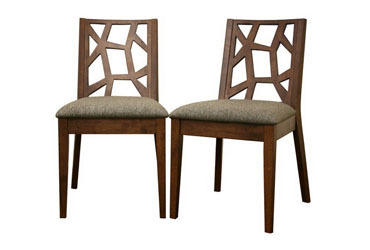 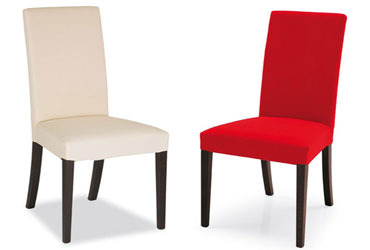 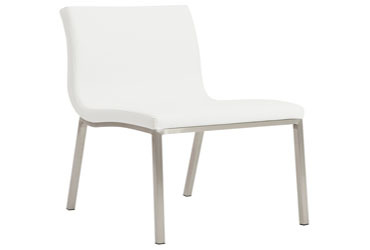 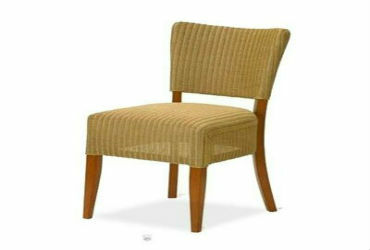 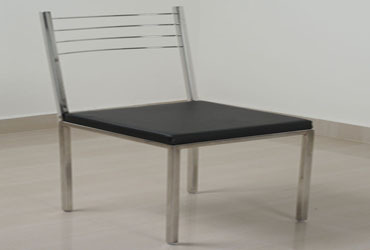 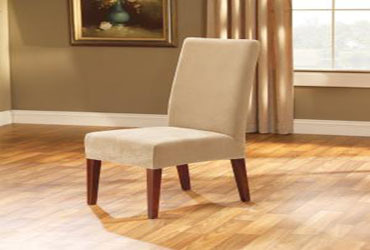 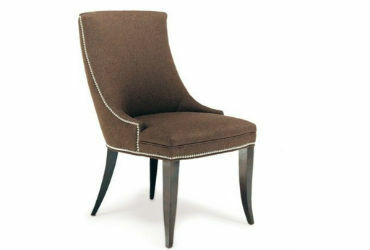 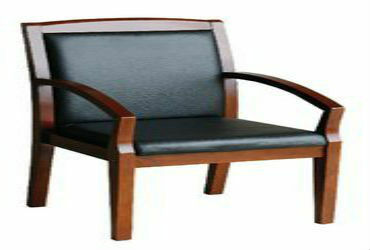 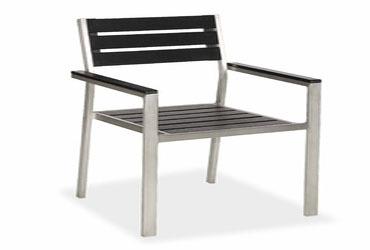 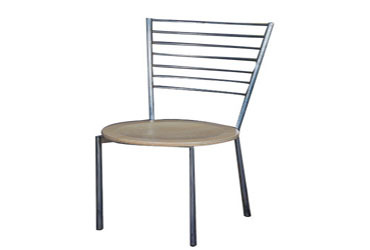 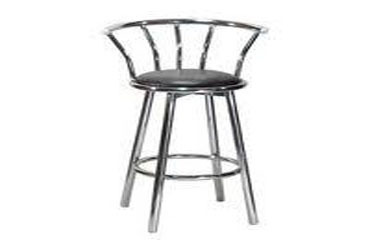 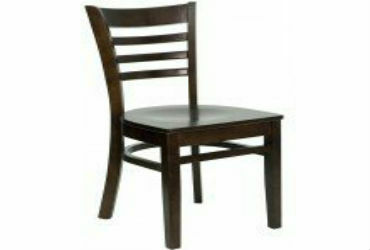 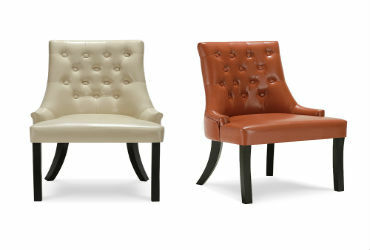 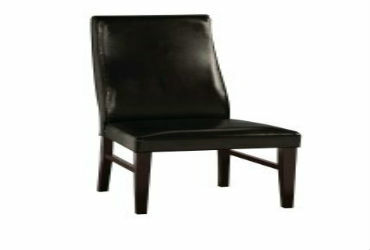 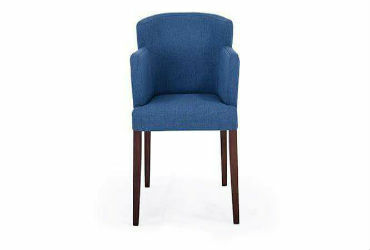 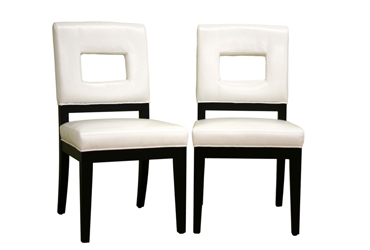 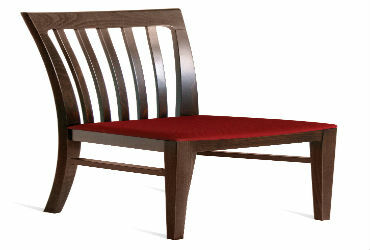 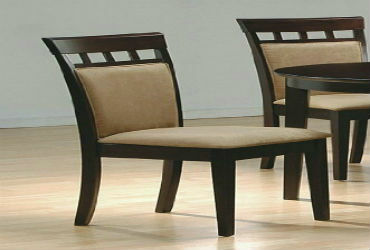 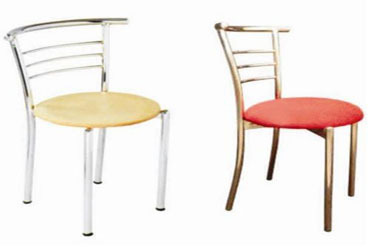 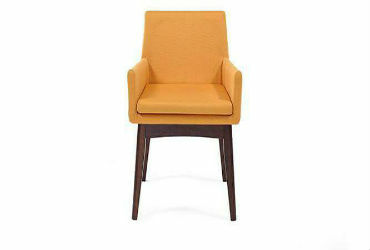 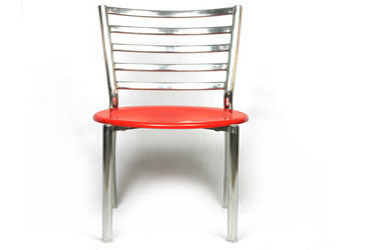 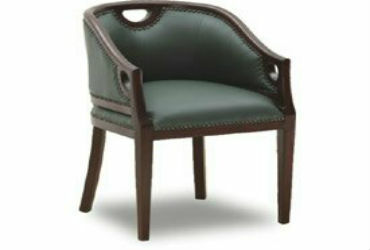 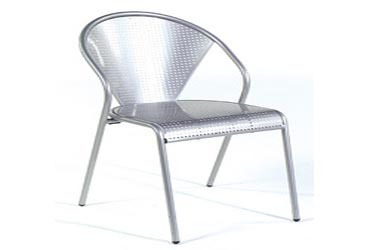 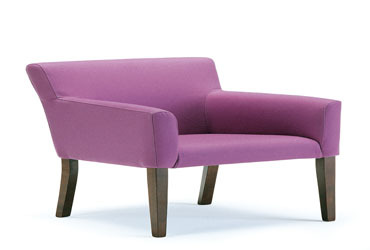 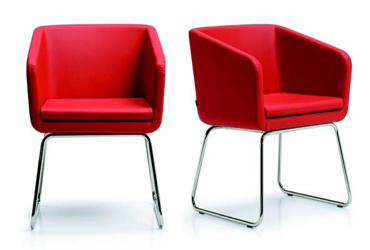 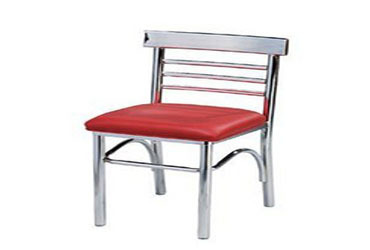 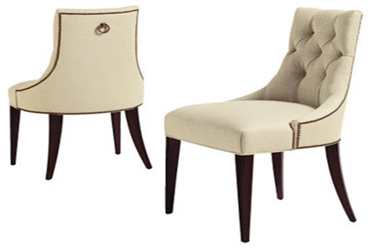 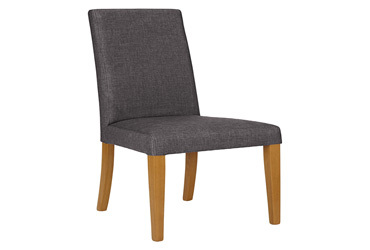 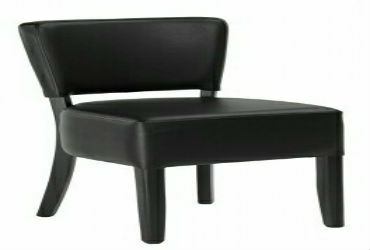 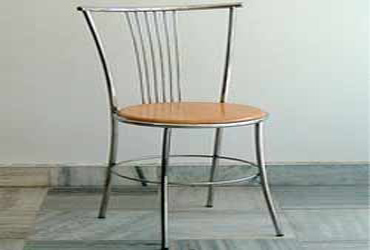 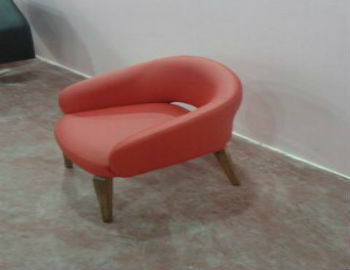 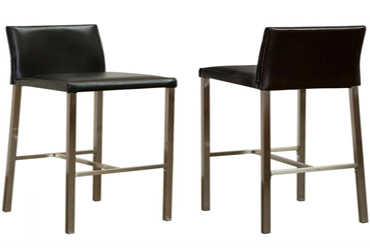 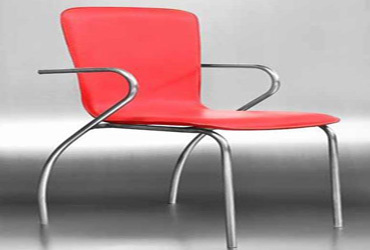 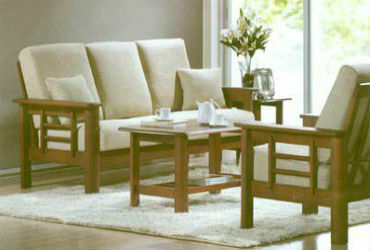 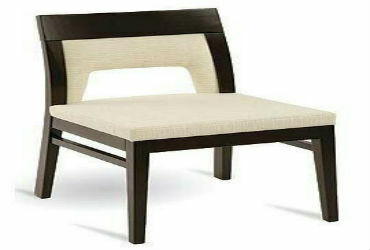 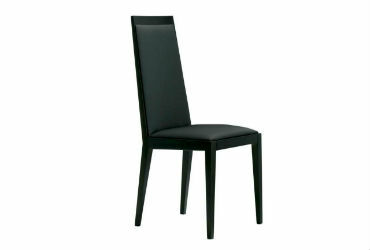 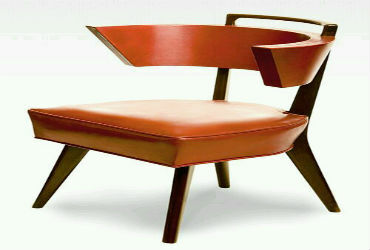 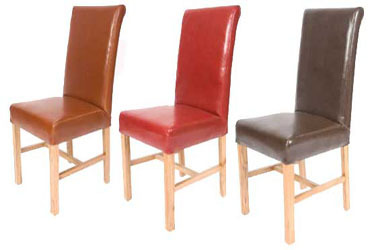 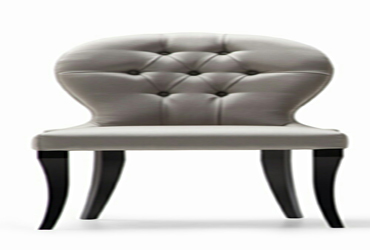 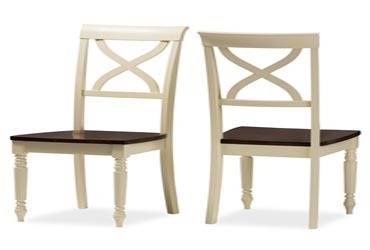 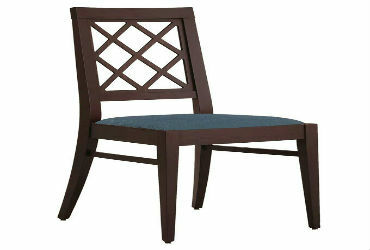 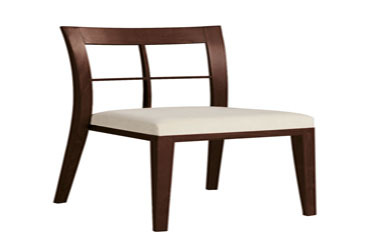 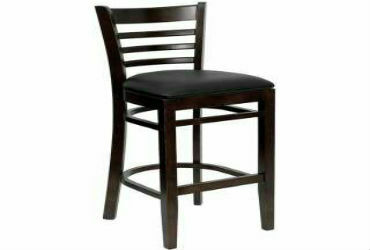 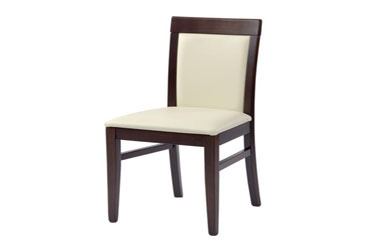 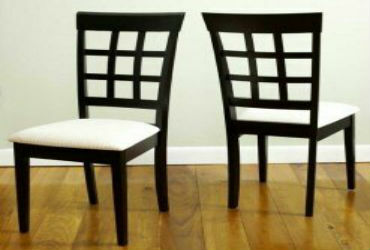 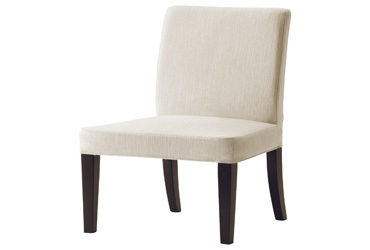 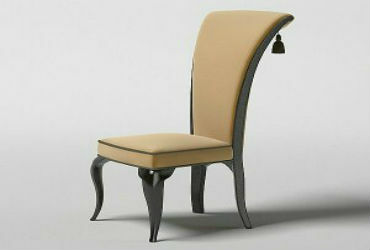 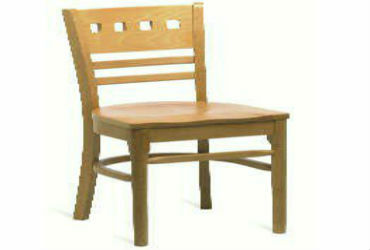 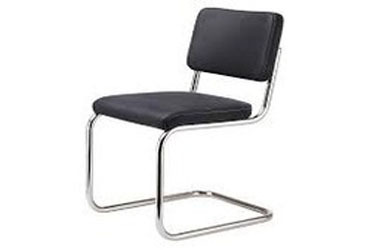 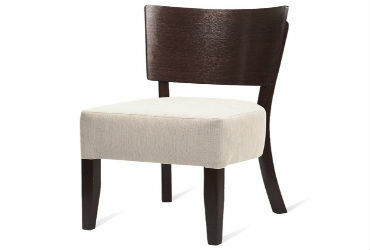 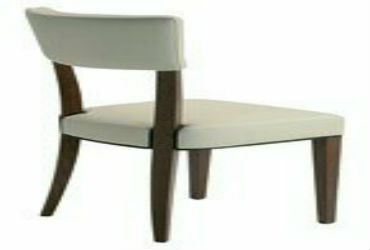 Select the one of your desire and make your Dining hall with your Dining Chairs an attractive room.